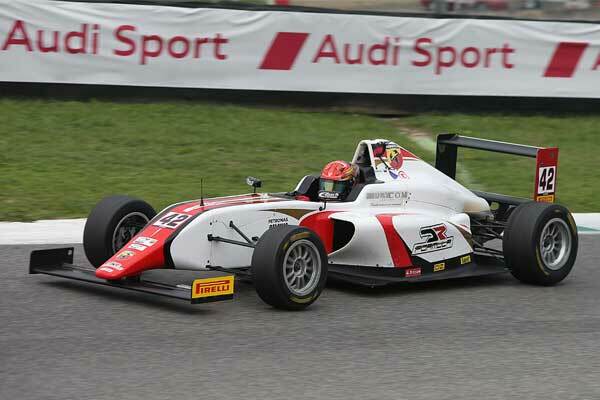 Season debut for DR Formula in the F4 Italia staged at the Adria circuit. The team of Danilo Rossi has deployed the young Edoardo Morricone and Laszlo Toth, the first experience with the singleseaters. 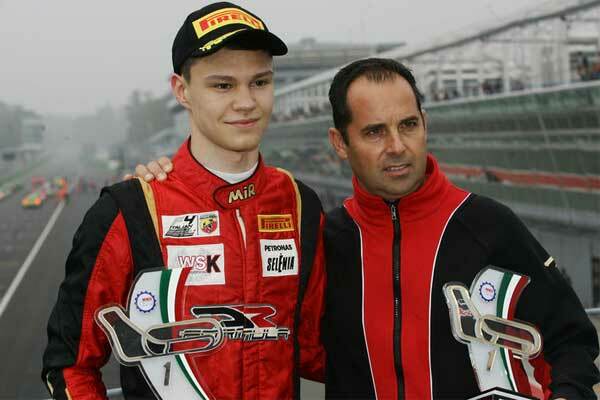 Despite this, the two drivers of the Italian team have completed all three races showing solidity. 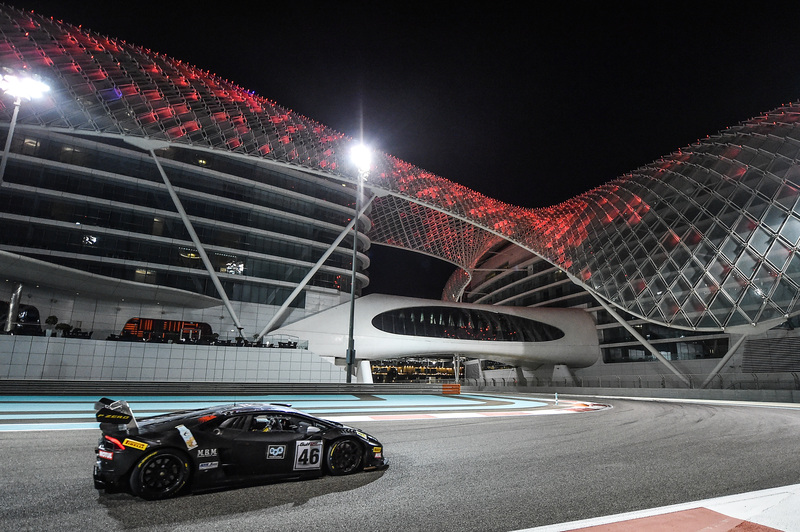 Morricone stood out especially in the second race when he approached the points area ending in an excellent thirteenth position. In the other two races, he crossed the line in twentieth and twenty-third place. Positive also the performance of the Hungarian Toth which was placed twenty-third, eighteenth and twentieth. It should be noted that at this first 2018 appointment of the Italian young category there were as many as 31 drivers coming from all over the world, underlining the high level of the category.